Raaja FM Live Online . This FM broadcasts 24 by 7 Ilayaraja Songs online . 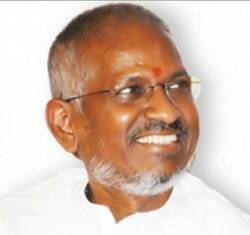 Ilaiyaraaja is an Indian Film composer who works predominantly in the south Indian cinema since the last 1970s. Regarded as one of the finest music composers in india, ilaiyaraaja is also an Instrumentalist, Conductor, singer, and a songwriter. He composed more than 5000 songs and is the only composer in the History of cinema to provider flim scores for more than 1000 flims, particularly being acclaimed for his background scoring. Address : Raaja Digital Co. , No.131, MGR Street, Saligramam , Chennai, South India.